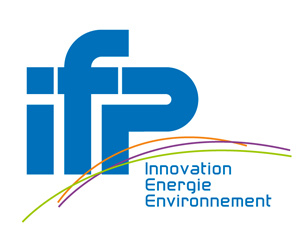 Salveco is supported by OSEO Anvar, a financial partner with a public status. 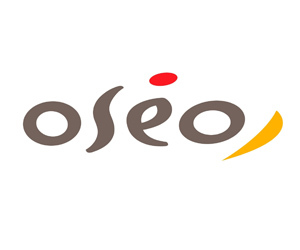 OSEO provides assistance and financial support to French SMEs in the most deciding phase of their life cycle: start-up, innovation, technological business transfer... Their local and national activities are: innovation support and funding, guaranteeing funding granted by banks, sharing the risk to facilitate access of SMEs to financing by capital investors. 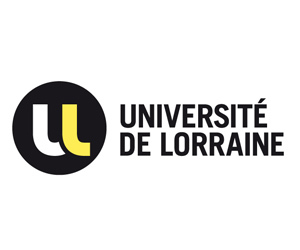 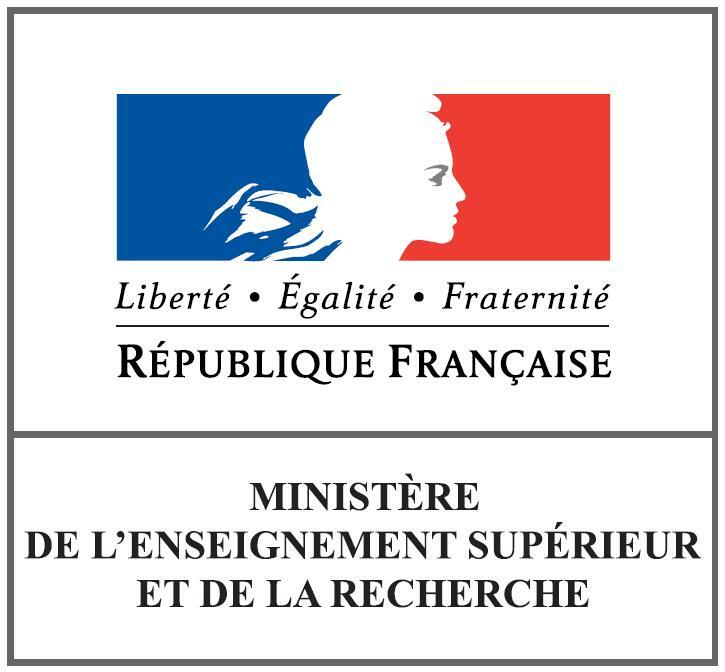 Salveco is recognized by French Ministry of Higher Education and Research as an official organism executing R&D works for others companies.